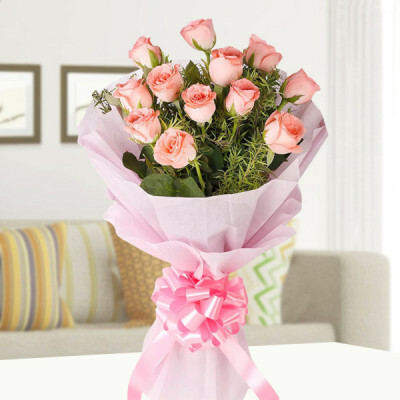 All love begins and ends with Motherhood. Tell your mom how much you love her, with these exquisite floral arrangements, created by MyFlowerApp keeping her in mind. 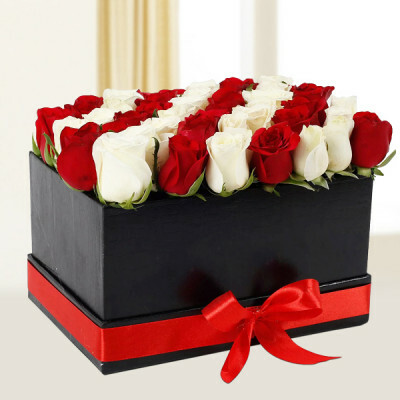 Add one of our special, Mother’s Day personalized gifts, cakes, and chocolates to the combo. 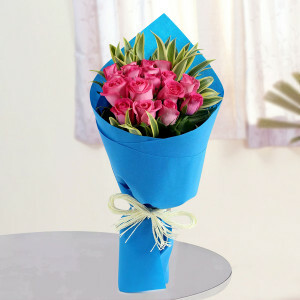 Make the surprise extra special with express, same day, midnight, and early morning delivery services. 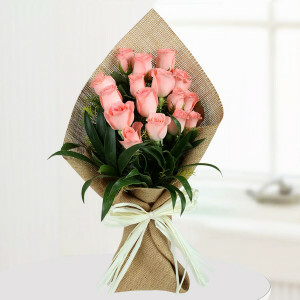 Motherhood: All love begins and ends there. She is our best friend, our teacher, our comforter. 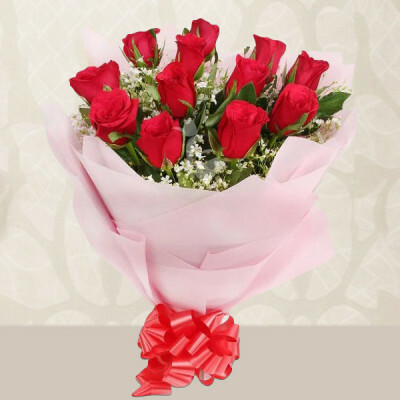 Give back some of that endless love she showers on you, with online delivery of gorgeous flowers, this Mother’s Day. Send her favorite flowers and floral arrangements anywhere in India, and MyFlowerApp will deliver for you. 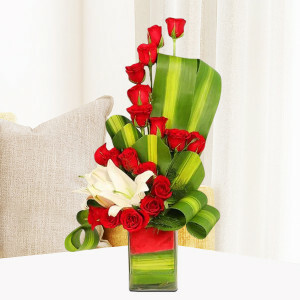 Order stunning baskets, bunches, bouquets, and vases of the traditional Mother’s Day Flowers, carnations, or get her favorites from roses, gerberas, orchids, lilies, and more mixed flowers. 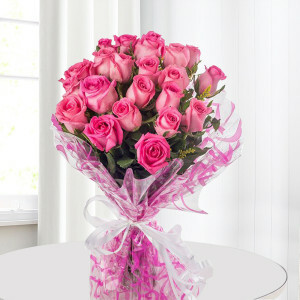 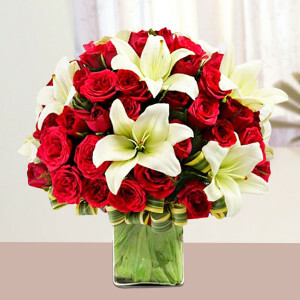 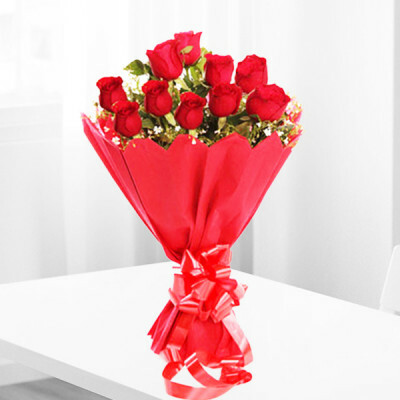 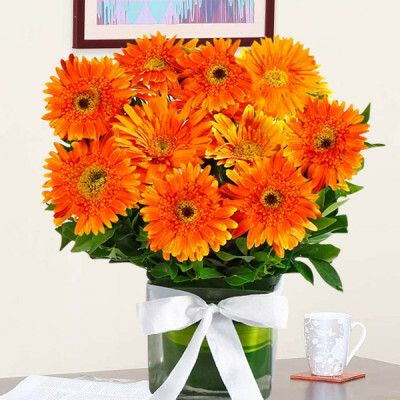 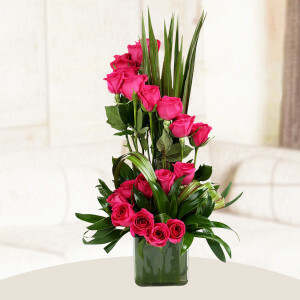 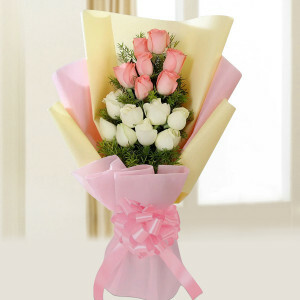 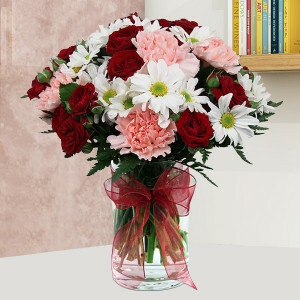 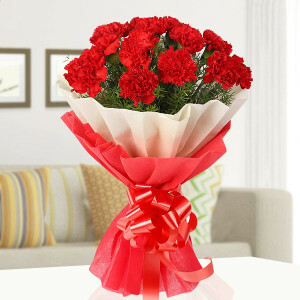 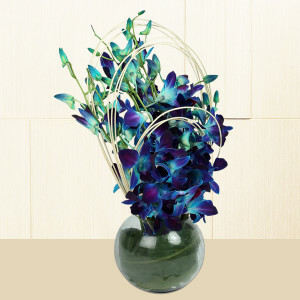 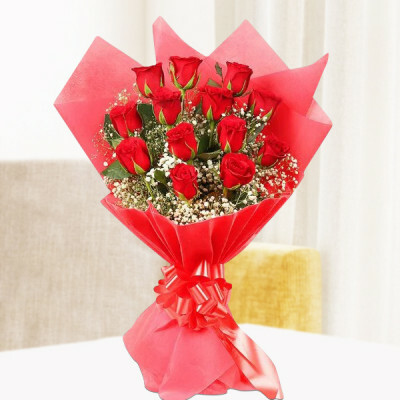 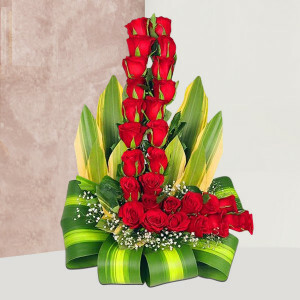 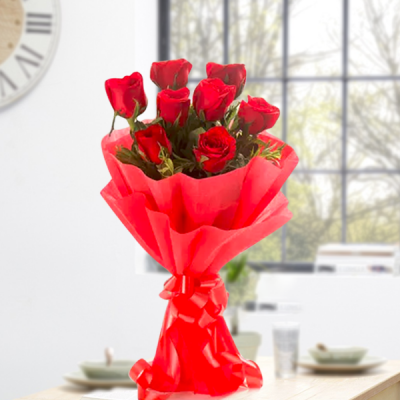 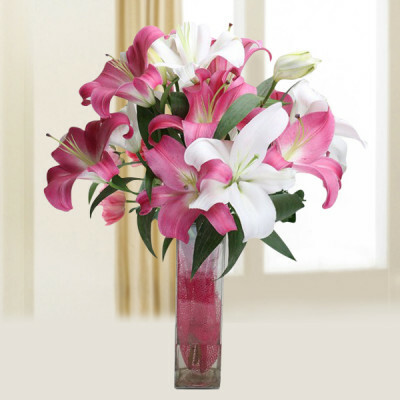 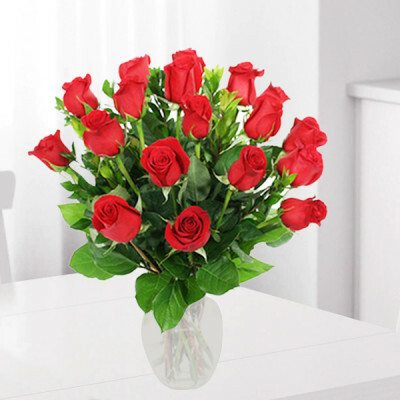 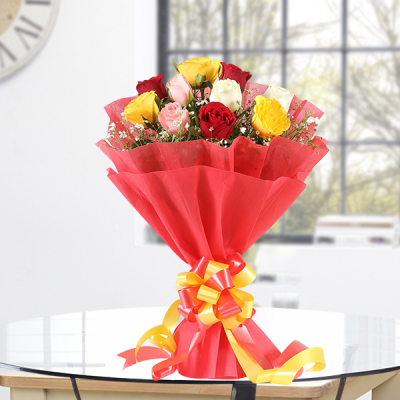 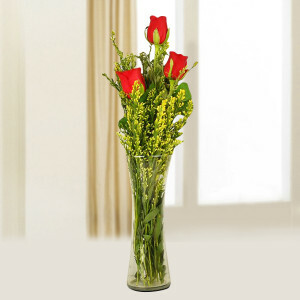 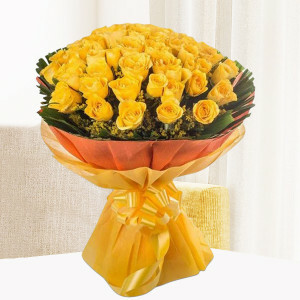 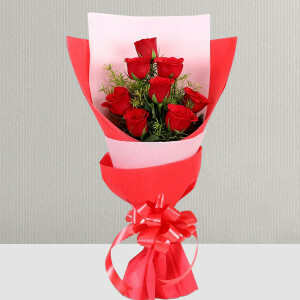 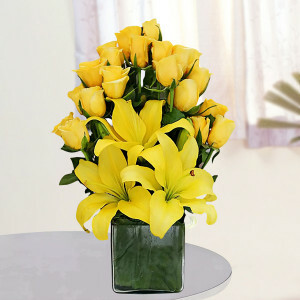 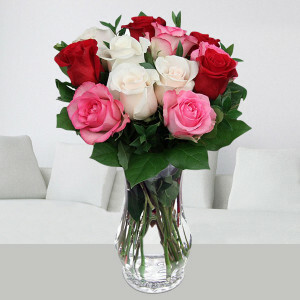 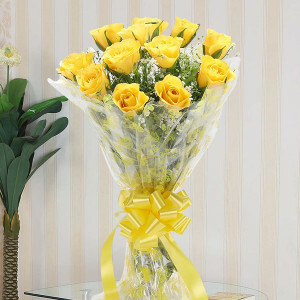 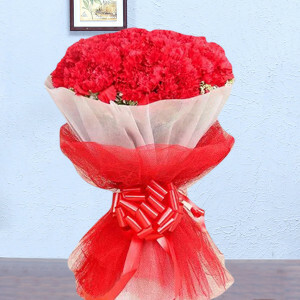 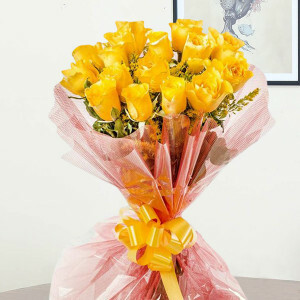 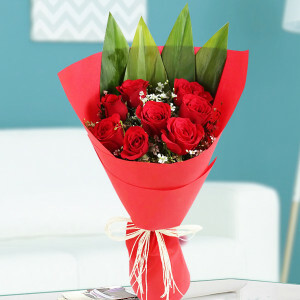 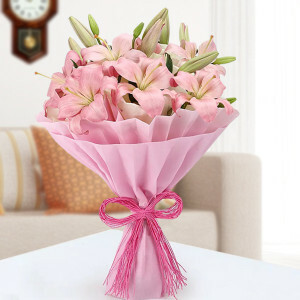 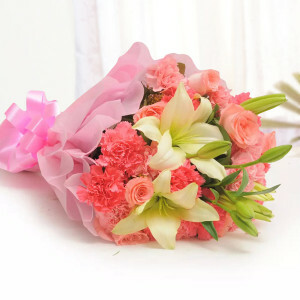 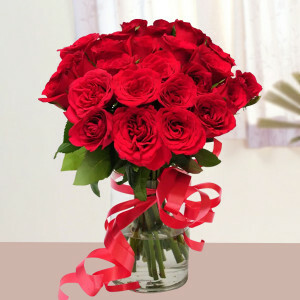 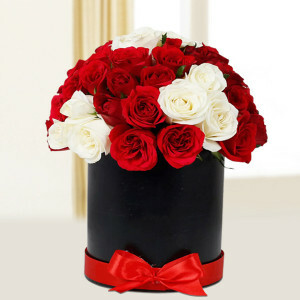 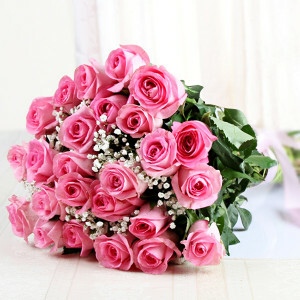 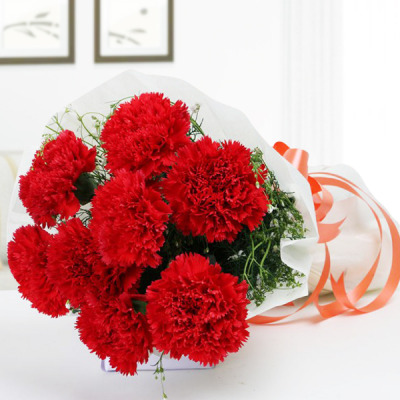 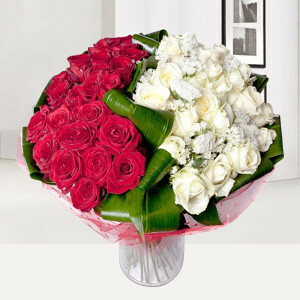 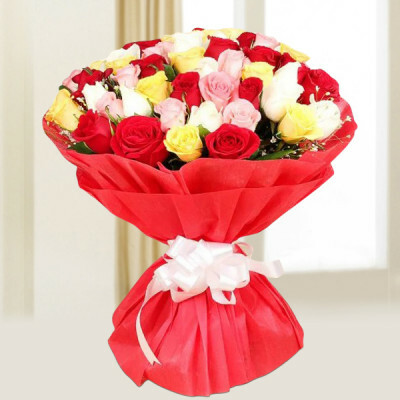 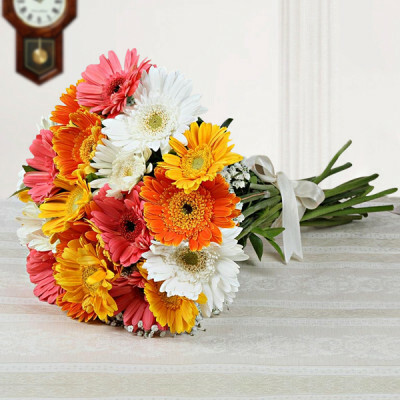 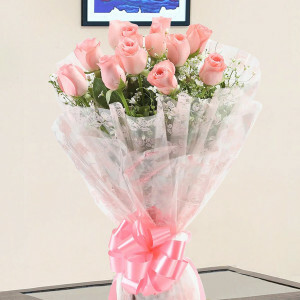 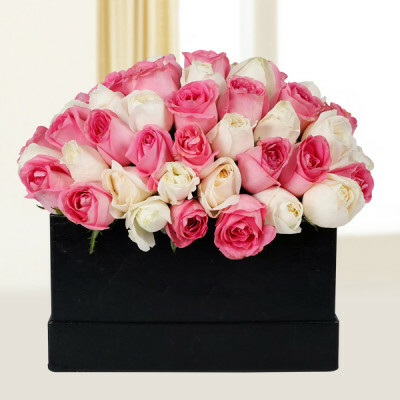 Get delivery of magnificent flowers online anywhere and anytime you want. 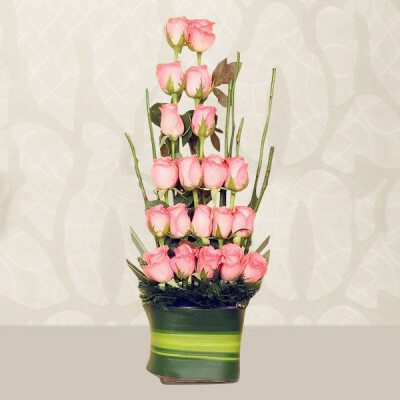 Cherish the mother figures in your life, your mom, mother in law, sister, guardian, stepmother, or anyone else, with our extensive assortment of dazzling blooms. Get them set in elegant designs she will love, and our expert artisans will deliver exactly what you wanted. 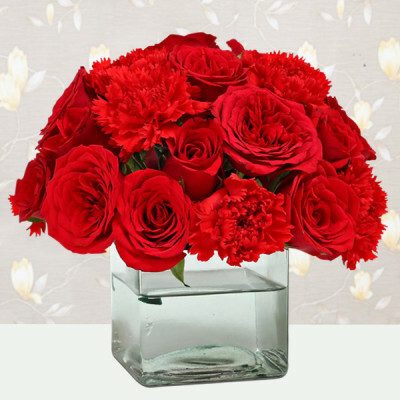 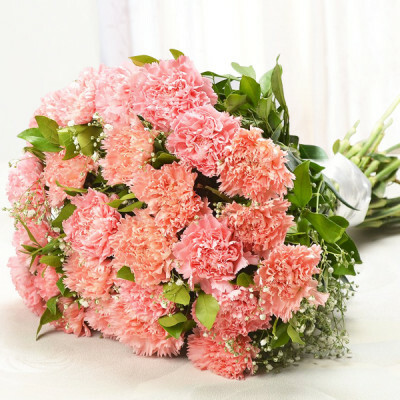 Send your affection wrapped with the gentle petals of lovely pink carnations and more such incredible flowers, with free shipping throughout the country, including cities like Delhi, Mumbai, Kolkata, Chennai, Hyderabad, Pune, Gurgaon, and Bangalore. 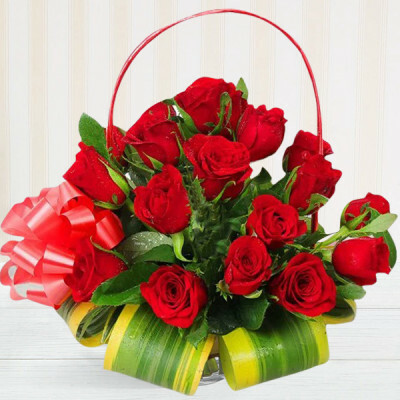 There is no velvet as soft as a mother's lap, no rose as lovely as her smile, no path as flowery as that imprinted with her footsteps. This 12 May 2019, fill your mom’s day with your love with exquisite flowers she loves. Send Mother’s Day Special Flowers to the mother figure in your life, and make her feel like the queen she is on this day. Cherish her with striking flowers and floral arrangements like Pink Gerberas Bouquet, Orchids & Carnations Arrangement, Refined Pink Beauty, Bunch of Lily, Roses, and Gerbera, 1000 Roses Bouquet, Pink Gerberas Vase, and many delicate blooms from our expansive range. 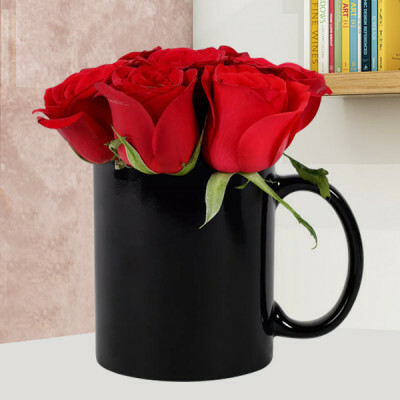 Make your present for her even better by sending fascinating Mother’s Day Gifts along with the flowers. 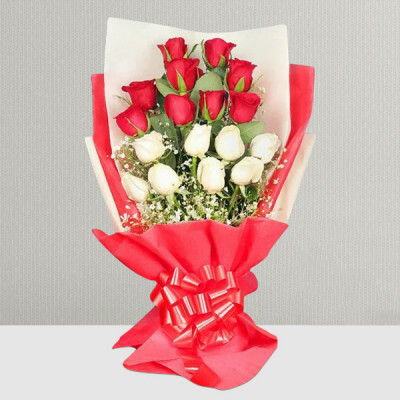 Order her favorite cake, chocolates, teddy bear, personalized gifts and more, and we will deliver them along with the vivid flowers she loves. 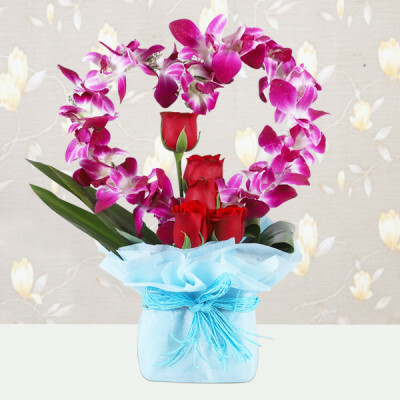 Order a ‘Love Tower’ along with her favorite 2 Tier Chocolate Truffle Cake, or get a Basket of Pink Carnations along with a box of Ferrero Rocher and a cute teddy bear. 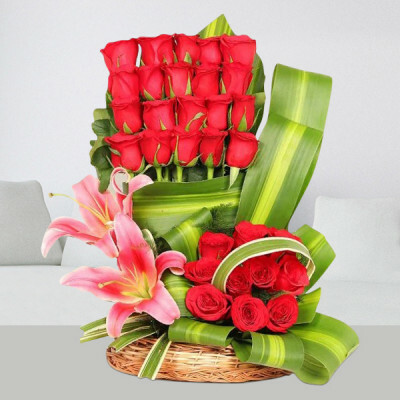 If you want to get your mom a special and unique gift, you can also order one of MyFlowerApp’s personalized gifts with your pictures printed on them along with a sweet message. Another alternative is getting her, soothing green plants like Desert Rose or the Jade Terrarium she would enjoy tending to. In our hectic lifestyle, the date often slips our mind, or we do not have the time to go to the market and search endlessly for the perfect gift. 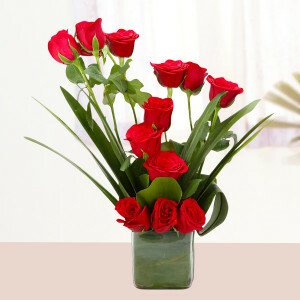 If you are in a similar snag, MyFlowerApp is here to help you out. 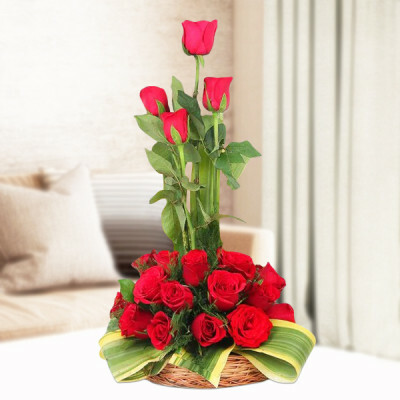 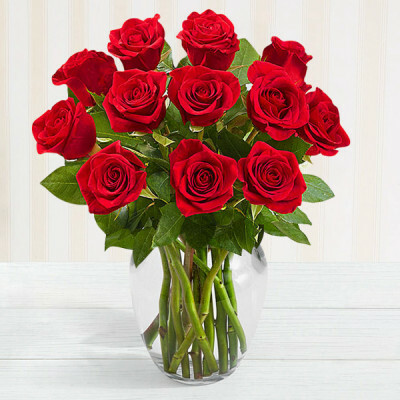 You can opt for same day delivery of Mother's Day Flowers, or choose express delivery and we will reach anywhere you want within 3 hours, with fresh blooms. 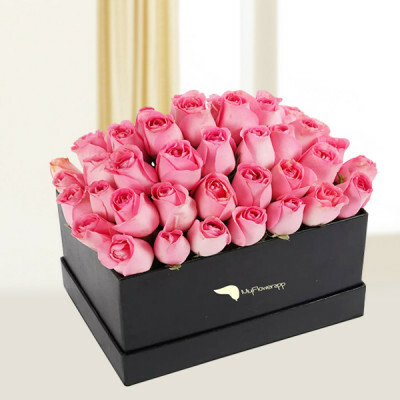 Prepare the perfect surprise for her, and choose midnight delivery or early morning delivery to wish her a ‘Happy Mother's Day’ in a special style. 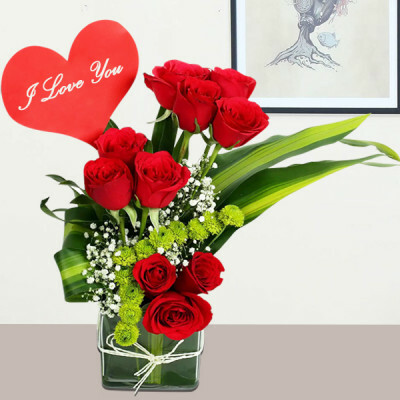 Send your affection anywhere you want, anytime, including countries like Australia, Sweden, South Africa, Canada, United Kingdom, United States of America, Singapore, Malaysia, United Arab Emirates, Germany, and France.